Ammo reloading is a great way to save money and get custom ammo that takes your shooting to the next level. 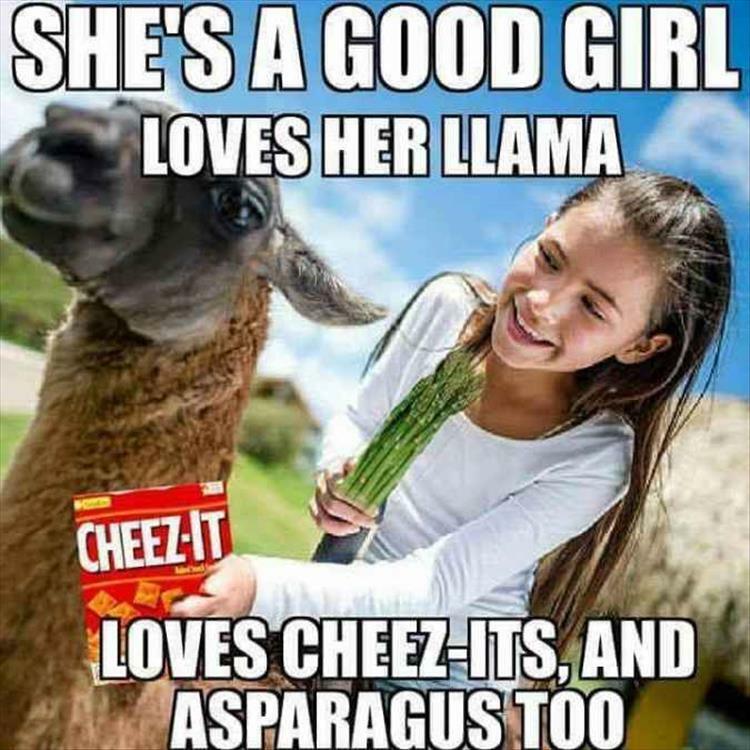 Plus it’s just plain fun. Mmmmm, shiny ammo – my favorite. But to do it right – and in a way that won’t get your gun, your hands, or your face damaged – you the right reloading data. Traditionally people have used a reloading manual as a resource to get the information they need. But who uses actual books anymore? …well I do, but the point I’m trying to make here is that these days you can find anything and everything online, including digital reloading data tools. I wasn’t kidding about the “anything and everything” bit. Of course, there’s nothing wrong with using a physical reloading manual if you prefer, but online reloading data tools are really useful. Plus…online reloading data tools are free. And they’re updated constantly, so there’s no need to go out and by each new edition to make sure you have reloading data for the newest rounds. Sold on reloading data tools yet? Good, because I’m about to show you some of the most useful reloading data tools on the web and it would be really awkward for both of us right now if you weren’t interested. 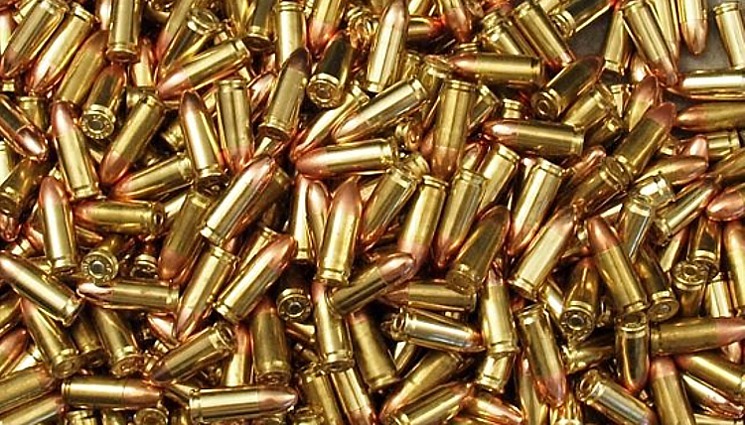 I’m going to skip the basic ammunition terms like a bullet, cartridge, and round but you can learn more about ammunition basics by checking out our Definitive Resource on Ammo and Reloading. Instead, I want to really quickly talk about two terms: starting load and maximum load. You can probably guess what these refer to, but just in case, the starting load is the minimum recommended amount of powder in grains (grs, gr, or grn all stand for grains) to use in the round. It’s also commonly called the minimum load or minimum starting or start load. Not every tool gives a minimum starting load recommendation since there are a few reasons that you may want to down load, or intentionally use less powder in, your round, like creating a subsonic round or reducing recoil. When developing a new round, start with the minimum starting load and build up from there to determine exactly how much powder you want in your recipe. Maximum load, on the other hand, refers to the highest recommended amount of powder to use in the round and is much less flexible than the minimum load. When it comes to overloading your round, the best case scenario is creating a round that’s more powerful than you can manage, hurting your accuracy and possibly you with excessive recoil, but you can also end up with a round that creates too much pressure, damaging your gun. The video below shows you how to tell if your reloaded ammo will have excess pressure. If you’re new to reloading or even if you’ve been around the block a few times, you should give it a watch to help you and your gun stay safe when you’re reloading. Though extremely rare, overloading a round can even cause it to explode, ruining your firearm and sending you to the hospital. Not a great way to end your range day, so just don’t overload your rounds and just generally be careful reloading because it can be dangerous if you aren’t careful, okay? Okay. Now that I know you’re not going to hurt yourself (or at least if you do it’s not my fault), let’s move on to the tools themselves. Hodgdon Powder Company is one of the world’s largest powder manufacturers, producing smokeless powder under the Hodgdon, IMR, and Winchester brand names, as well as black powder as GOEX. These are some of the most popular powder brands on the market right now, so it’s easy to see why Hodgdon’s online reloading data tool, the Hodgdon Reloading Data Center, is so widely recommended. It’s also super easy to use. 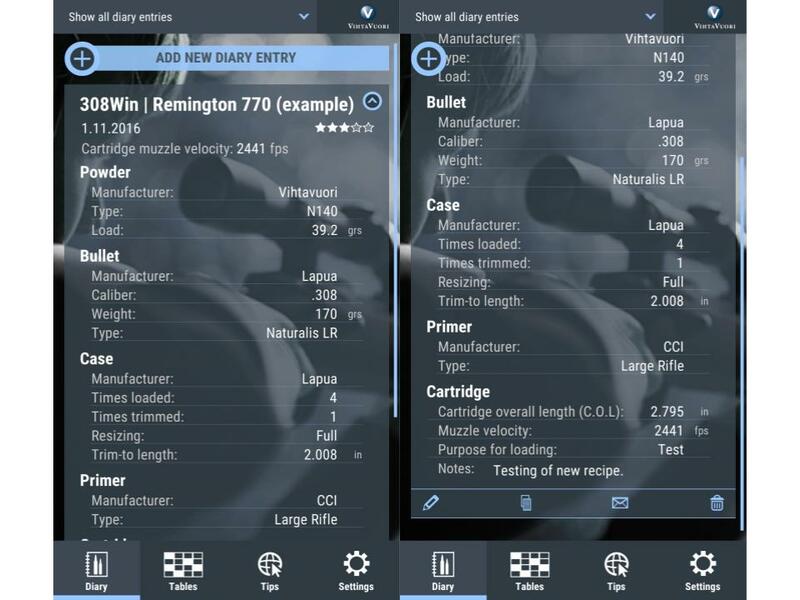 For rifle and pistol reloading, just select the cartridge you’re using and it will return data for you to browse for every bullet weight, manufacturer, and powder in their line up or you can select the bullet weight, manufacturer, and/or powder that you want to use to get more focused results. For shotgun reloading, just put in the gauge and shell to browse your options, or get specific by also inputting your preferred load type, shot weight, manufacturer, and powder. Hodgdon also lets you look at data for up to four different pistol cartridges, rifle cartridges, or shotgun shells at the same time, making it easier to refer back and forth between different rounds. You can print the data or email it to yourself or someone else to share it or have it to refer back to later. Hodgdon Reloading Data Center only provides data for Hodgdon manufactured powders, but the odds are pretty good that you’re using one already and with such a large selection of powders available from Hodgdon’s brand, you’re sure to be able to find a powder that works for you. Just select the cartridge and bullet weight (or gauge, shell, load type, and shot weight) that you want to use, then look at the data to see what powder produces the velocity and pressure you’re looking for. And if you’re looking for more information on ammo reloading, you can also browse Hodgdon’s Reloading Education section for some comprehensive but easy to understand reloading help. 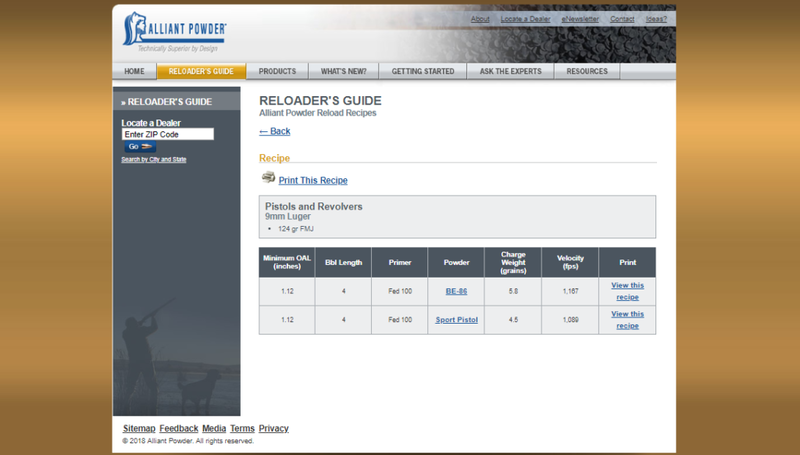 The one downside: Hodgdon only provides data for rifle, pistol, and shotgun ammo, but not for revolver ammo. What’s your take on Hogdon’s tool? 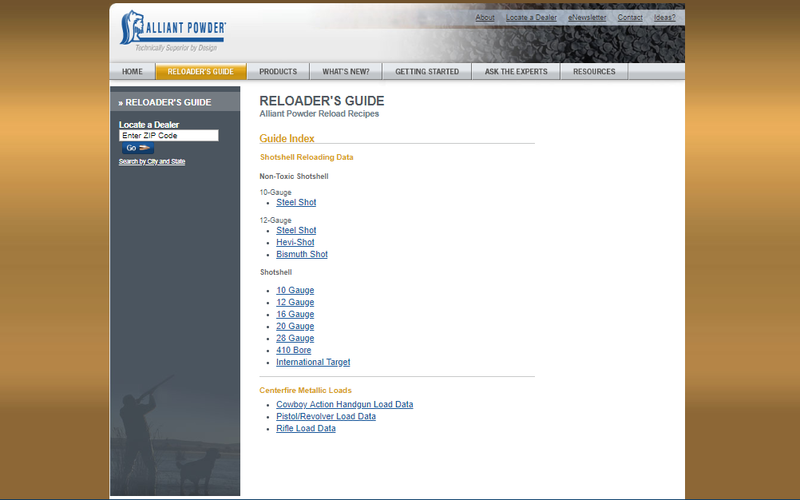 Alliant Powder’s Reloader’s Guide isn’t as useful as the Hodgdon Reloading Data Center, but if you prefer using an Alliant Powder, it will still get the job done. One thing to note about the Alliant Powder Reloader’s Guide is that it provides recipes rather than ranges for powder, which makes it more difficult to figure out how much of what powder to use to get the velocity you want. Alliant suggests starting your round with 10 percent less than the recommended amount of powder in the recipe and working your way up to determine the right amount of powder for you. The amount in the recipe is the maximum load, so don’t exceed it. 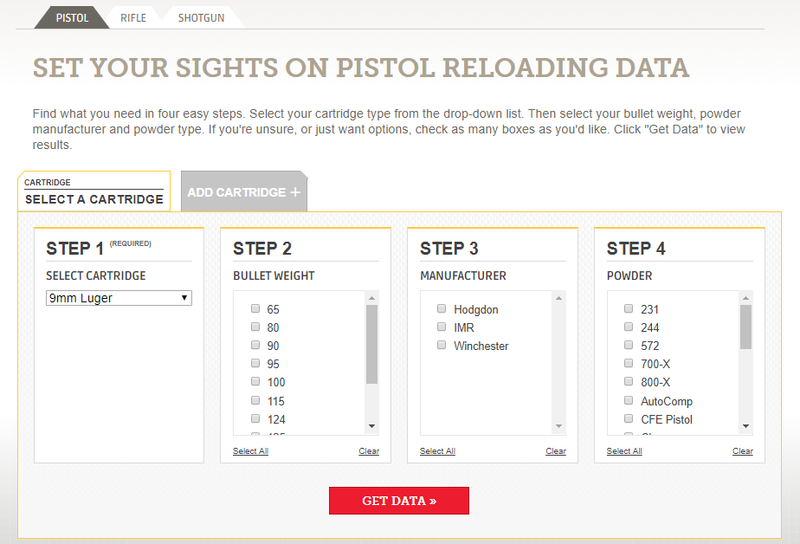 The Reloader’s Guide isn’t a handy little tool where you just put in your cartridge and bullet data and it returns a neat little box with everything you need to know. It’s more of an index. The guide is primarily focused on shotgun reloading data, so from the main page you’ll follow the link for your gauge and shell type and then from that page, you’ll find your hull and shot weight and follow that link to pull up your recipe. For rifle and handgun ammo, you’ll follow the link for your category (Cowboy Action Handgun, Pistol/Revolver, or Rifle) from the home page, then follow the link for your cartridge and bullet type. Unlike Hodgdon, Alliant Powder provides reloading data for revolvers, but also only provides reloading data for centerfire rifle and handgun loads. 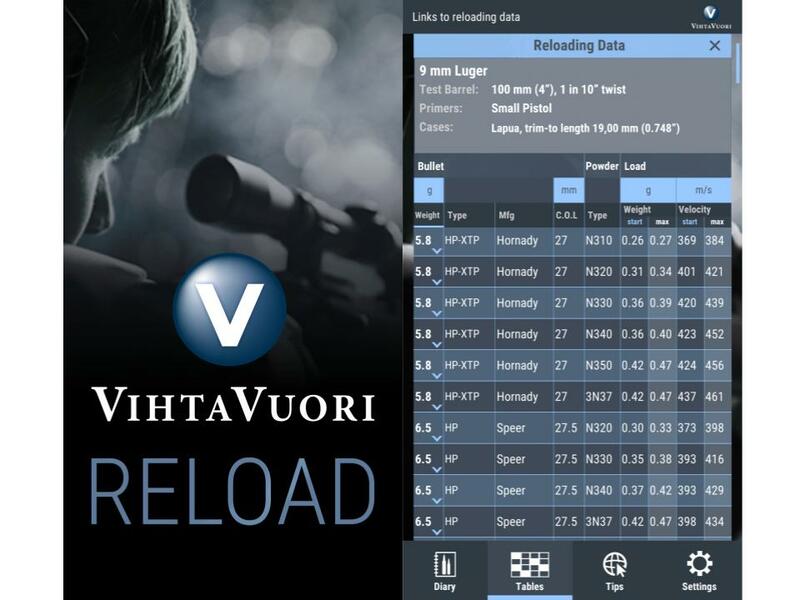 The next reloading data tool on our list is VihtaVuori’s reloading data guide. The site itself is straightforward enough. Choose your category (rifle, pistol, or cowboy action shooting), choose your caliber, and then find your bullet and powder type on the table for your minimum and maximum loads, or browse the data table to help you find the right powder for you. Not as flashy or fun to use as Hodgdon’s tool, but it’s so simple, intuitive, and organized that it’s virtually impossible to get confused. Where VihtaVouri really stands out, however, is with their free VihtaVuori Reload app. The Reload app gives you offline access to the same tables that you can find on VihtaVuori’s website. That’s pretty handy if your workshop is in a shed in the backyard without a wifi connection. But the coolest part of the app is the diary. No, it’s not for writing about your feelings (though if you want to do that, then more power to you). Rather, the diary function is a dream come true for load development and recipe recording. For each entry, you can save detailed information about the powder, bullet, primer, case (including the number of times it as loaded and trimmed, how it was resized, the trimmed length, and the cleaning method), and final cartridge, as well as the date loaded, purpose of loading, gun it was shot out of, and even a rating for its performance. If that’s not enough, there’s a notes section which you can use to record any other information you could possibly want to save. And if you want to write about your feelings, you can do that in the note section, too. It is a diary after all. 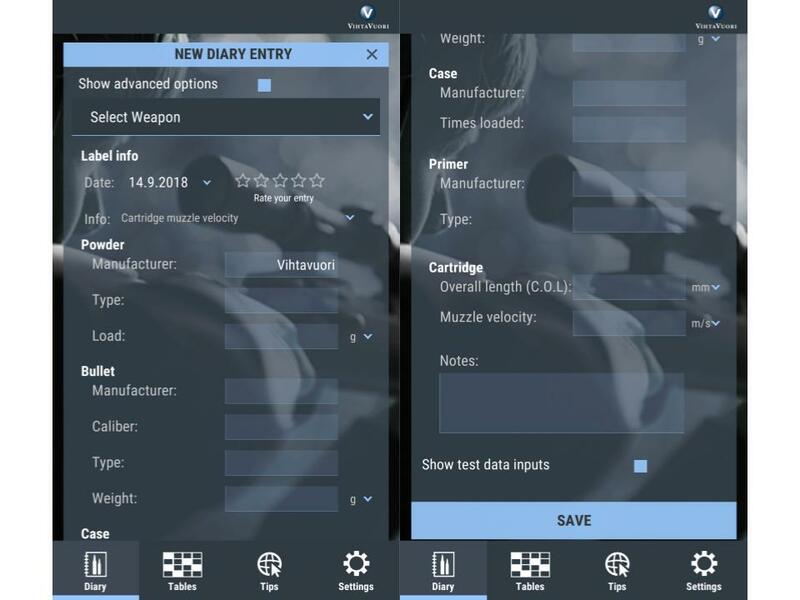 And you can use the diary with whatever powder you like, even if it’s not made by VihtaVuori, so Reload is a great app for anyone who enjoys load development, no matter what brands they prefer. 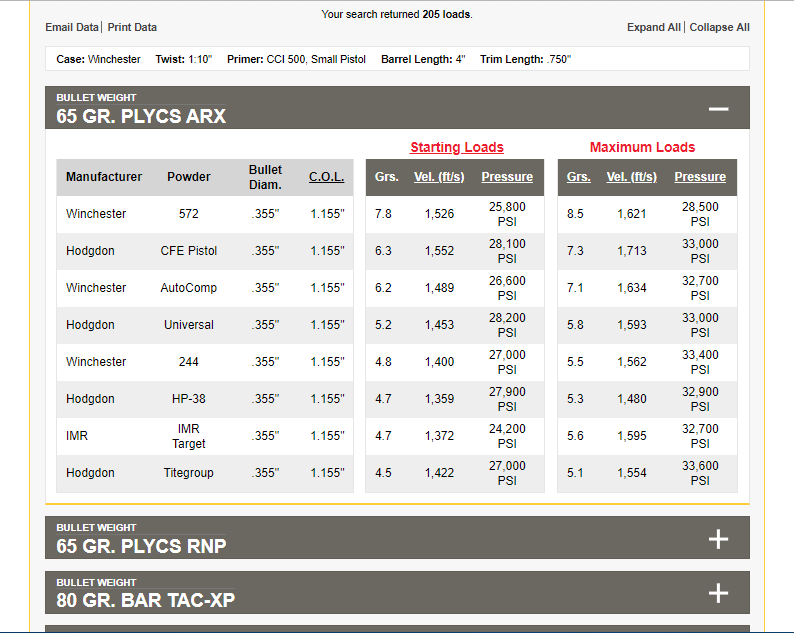 Last up is load data from Accurate Reloading Powders, but there’s really not much to say about it. 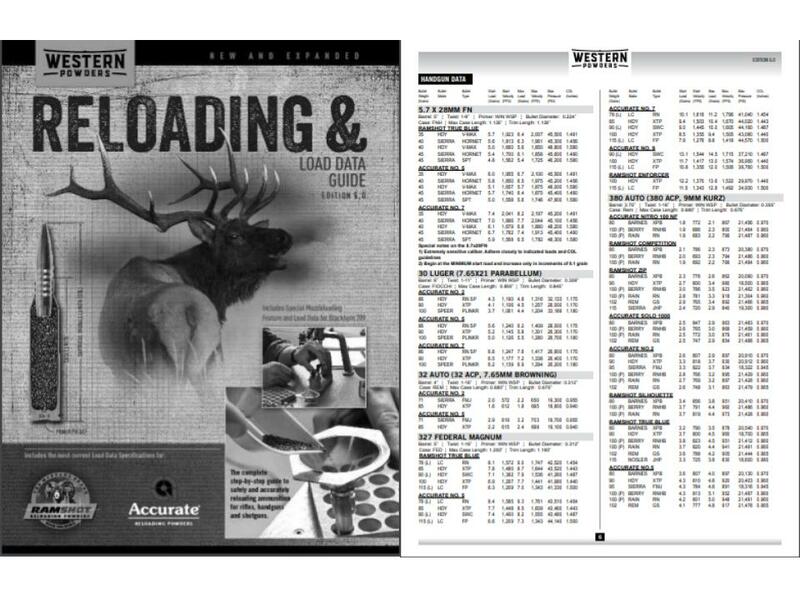 Accurate’s Complete Load Guide is more of a reloading manual in PDF form than a load data tool, but that’s not necessarily a problem. If you really enjoy using a reloading manual, but don’t like the cost or space it takes up, the Reloading and Loading Data Guide gives you the best of both worlds. You can always print out just the pages you need if you’d still like a hard copy but not the whole thing. Accurate also provides at a glance guide in PDF format for their popular Nitro 100, Solo 1000, Accurate TCM, and Accurate No. 11FC powders. These are great for quickly looking over from your computer or phone without having to skip over all the extra stuff you don’t need or you can print them out and pin them up in your workspace so you have your load data whenever you need it without having anything extra on your workbench. The PDF format also means that you can download whichever version you prefer to your computer or mobile device for offline access whenever you need it. Whether you use a reloading manual or a digital reloading data tool, making sure you have accurate reloading data is essential for producing the best possible rounds. Any of these reloading data tools will serve you well. Which is best for you depends on your personal powder and reloading data tool preferences. My personal favorites are the Hodgdon Reloading Data Center for getting reloading data and the VihtaVouri Reload App for recording load development info and recipes. We know this is just scratching the surface of the world of reloading, we have a lot more information in our Beginner’s Guide to Reloading! Do you use a reloading data tool or reloading manual? Which one? Still have questions? Let me know in the comments! 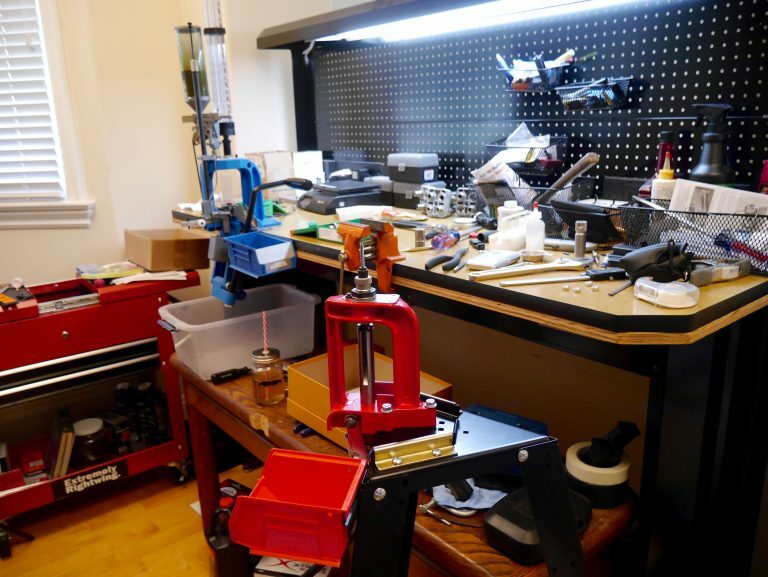 Ready to get some powder…check out Best Places to Buy Reloading Supplies.